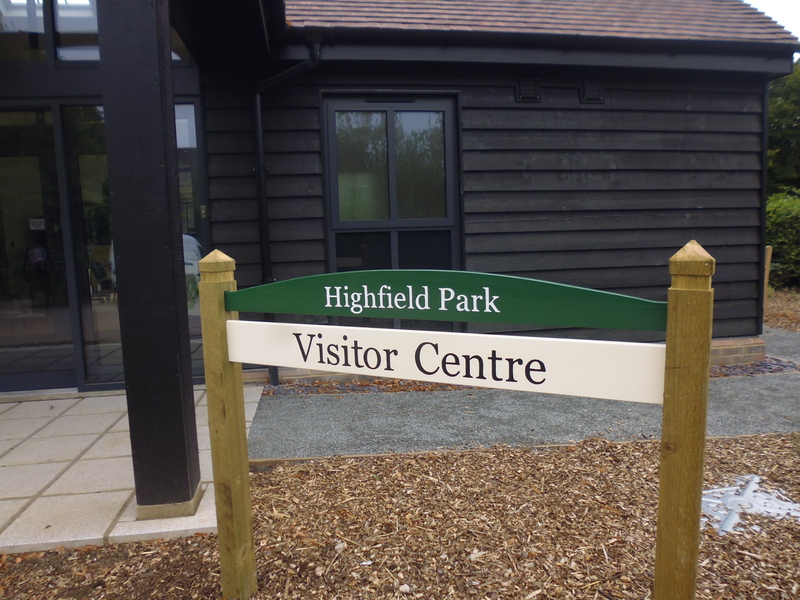 We are very lucky to be able to call upon the skills of Rob Allen, one of the staff of Highfield Park Trust, to be able to create the signage and new noticeboard . Every month, we select a Tree of the Month, which we publish here and identify in the park. 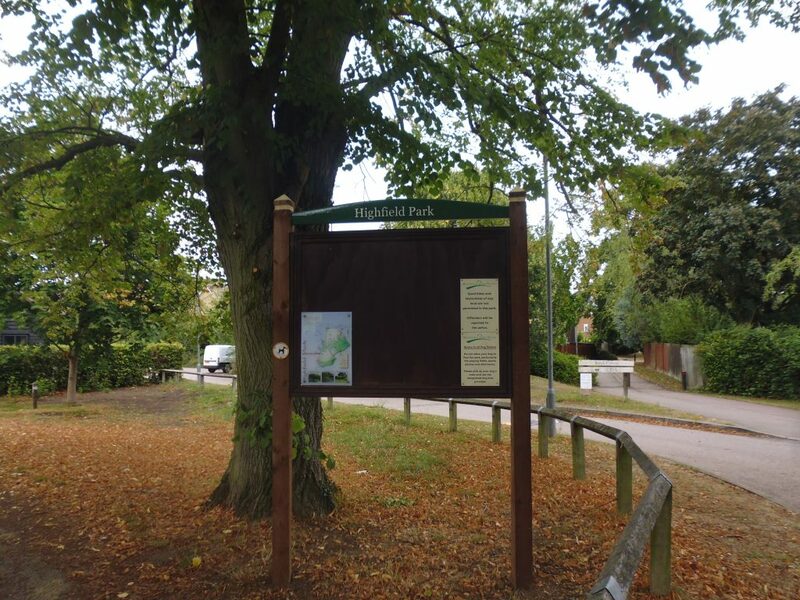 It's a great way to learn about the amazing tree species that can be found in Highfield Park. 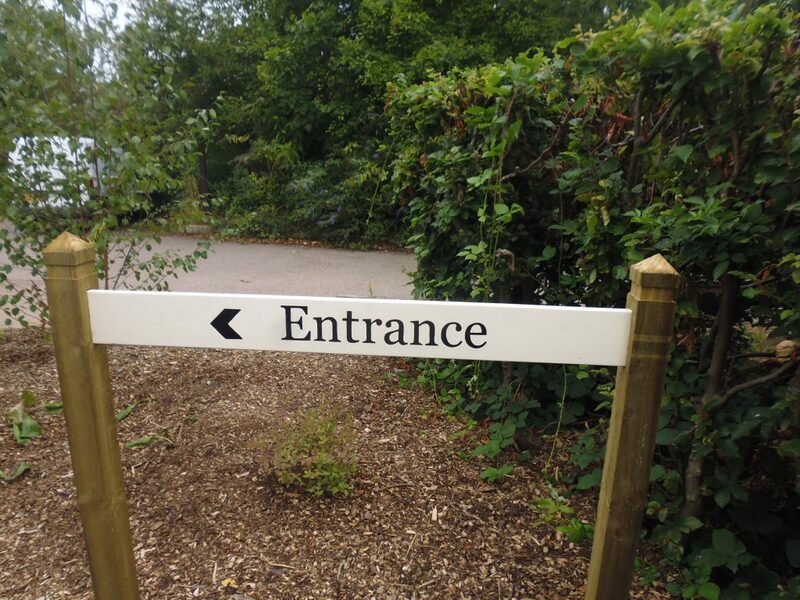 Highfield Park is different in that it is a charity funded park. 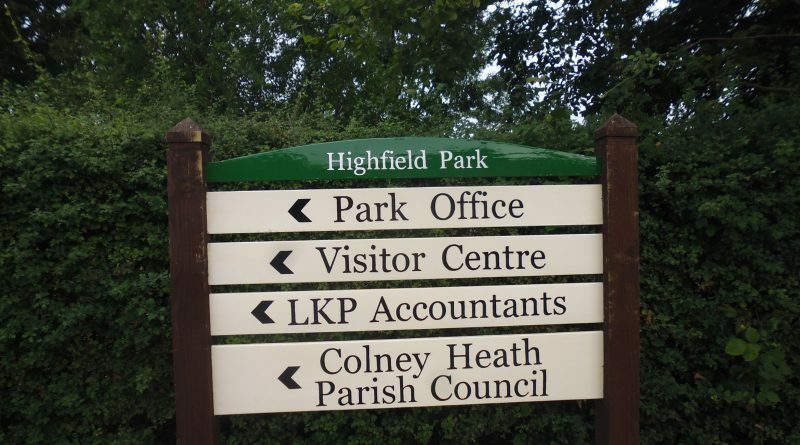 As such, Highfield Park Trust welcomes support, however it is given. Please consider how you may be able to help us.